The Witcher 3: Wild Hunt will not be released until 2014, but today Warner Bros. and developer CD Projekt RED announced that Warner Bros. Interactive Entertainment will be distributing the next installment of CD Projekt RED’s popular RPG on PC as well as next-gen consoles PS4 and Xbox One. Earlier this month, Stick Skills had the opportunity to speak with Konrad Tomaszkiewicz, game director of The Witcher 3, in which he talked about the comparison people have made between The Witcher 3: Wild Hunt and The Elder Scrolls V: Skyrim, challenges with developing on next-gen consoles and more. 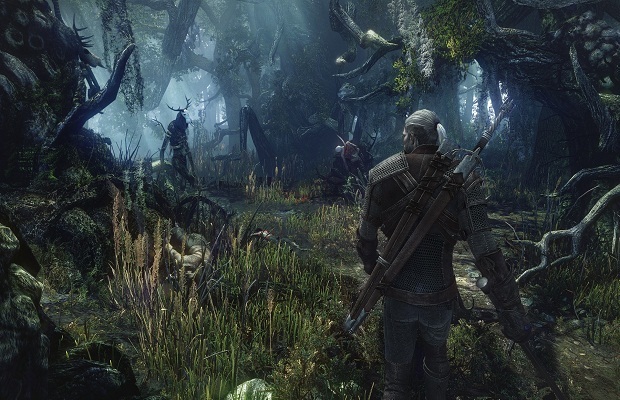 What are you most excited about in The Witcher 3: Wild Hunt? Let us know in the comments below or by following us on Twitter and liking us on Facebook.